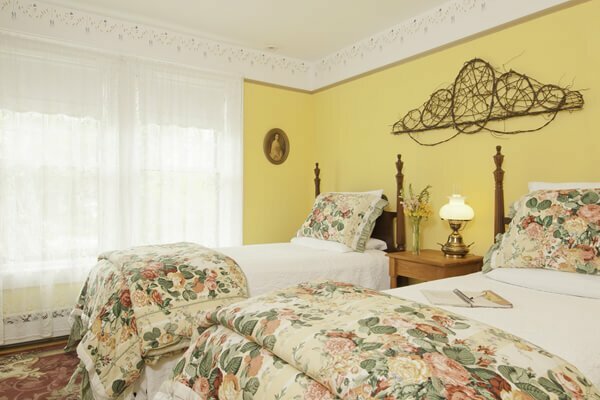 Golden Stage Inn bed and breakfast welcomes you to your Vermont lodging destination. 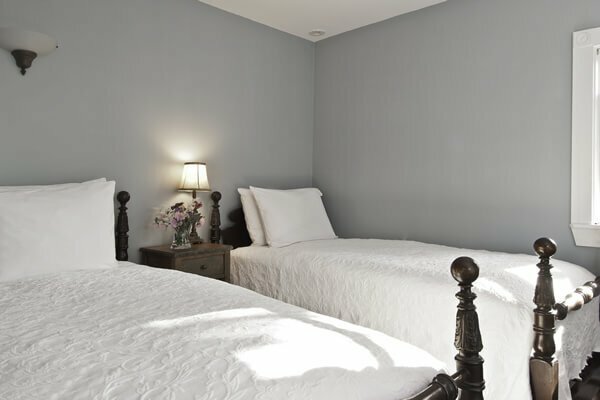 Whether you travel alone, as part of a couple, or as a member of a larger group such as your family or a retreat group, we offer a diverse selection of guest rooms for a memorable getaway. 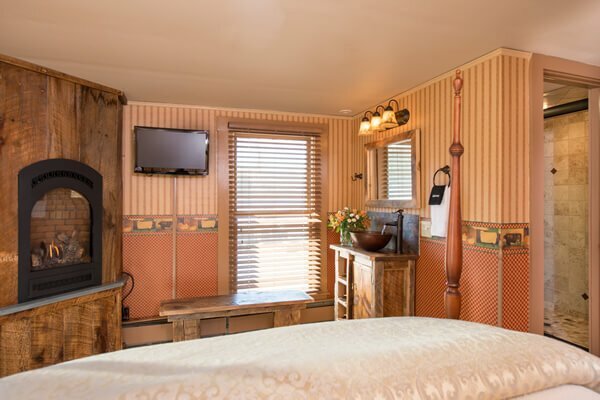 Our six standard rooms with two-person maximum occupancy and two family suites (which sleep 4-5 people each) feature private bathrooms with showers; Otis’s Room is the one room with an extra-long jetted bathtub. 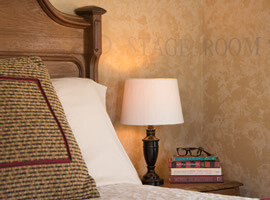 No matter which room you choose, guests are welcome to take advantage of our common rooms with their two fireplaces, tons of books, complimentary Wi-Fi, and of course the Bottomless Cookie Jar. In the summer, you can enjoy our in-ground pool, horseshoe pit, and spacious grounds. 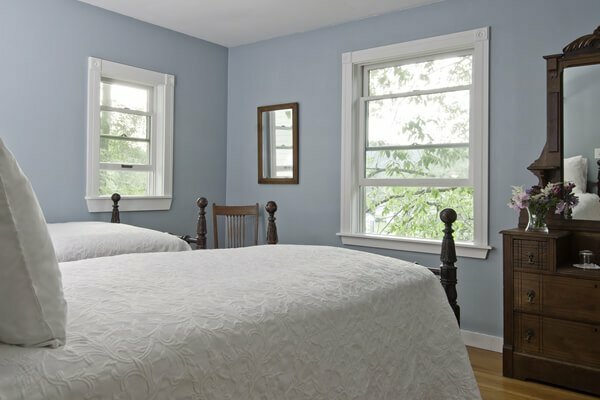 Review the room comparison chart for a quick guest-room overview including amenities and rates, but be sure to read about our Specials & Packages to see if any of these value-priced getaways fit your needs. 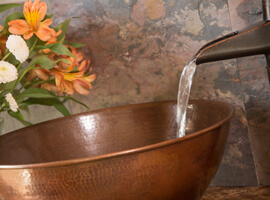 To see pictures of each room, scroll down and click on the selected room. Features 2-person maximum occupancy and private bathroom with stall shower. 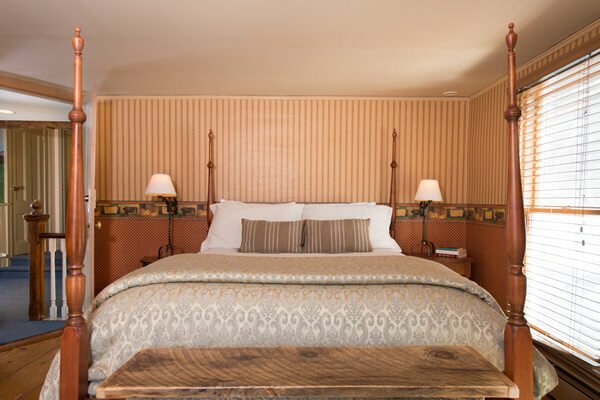 Beds can be arranged as two twins or one king; just let us know when you make your reservation. 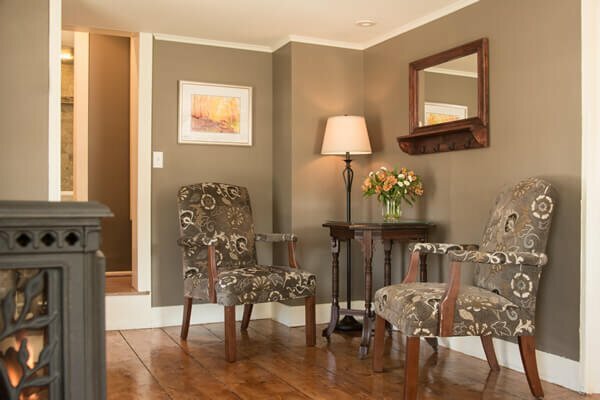 Facing south, this sun-filled room offers an antique vanity, a comfy chair for relaxing and a small TV. This room is named for Reverend Warren Skinner, a Universalist preacher of the mid-1800′s and the patriarch of this home for many years. Features 2-person maximum occupancy and private bathroom with jetted tub. 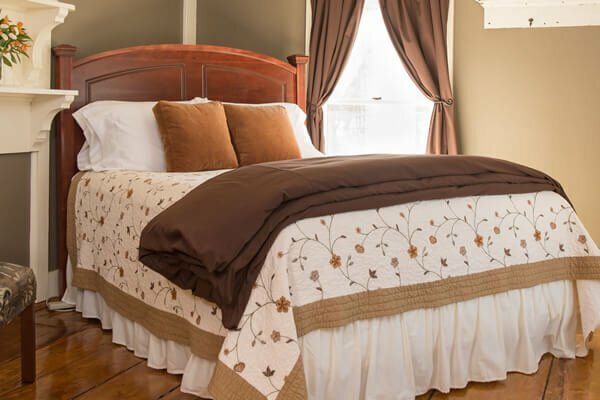 This fully-updated room offers a queen-size bed with luxury mattress, a gas fireplace, a small sitting area, and a flat-screen TV. 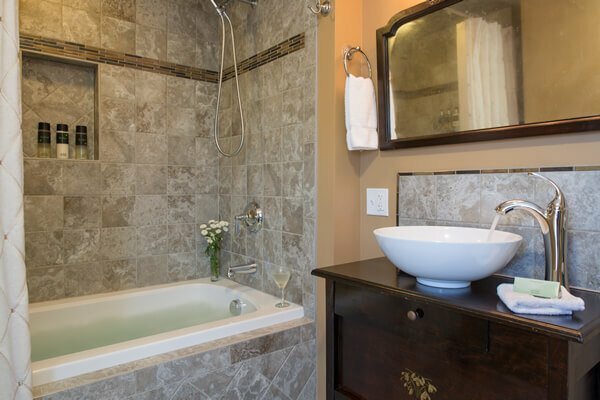 Step up two stairs and enjoy the completely updated bathroom with heated tile floor, a beautiful (one person) extra-long jetted tub, and an antique vanity with vessel sink. Features 2-person maximum occupancy and private bathroom with stall shower. 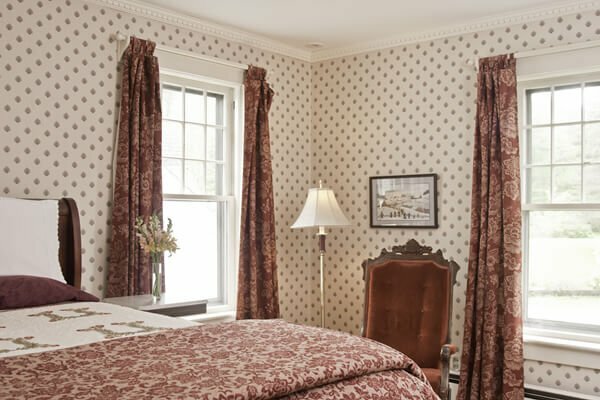 Tasteful period wallpaper and shades of burgundy make this room a frequent favorite of many guests. Its cherry-finish queen-size sleigh bed cradles an extra-deep (and extra-high) luxury mattress. 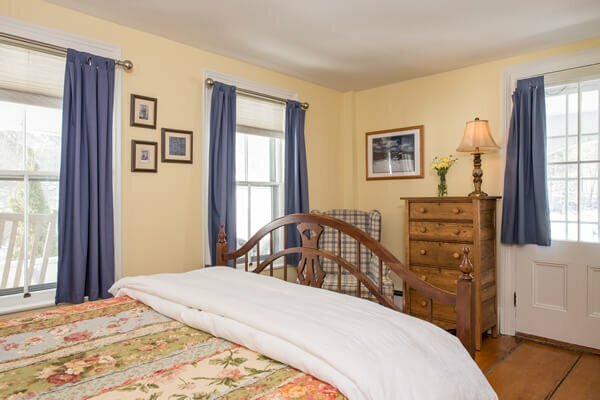 This room offers an antique rocking chair, a bureau and a flat-screen TV. The room is named for Reverend Warren Skinner’s eldest son, who reportedly took several years to return when sent on a simple errand to buy some sugar. 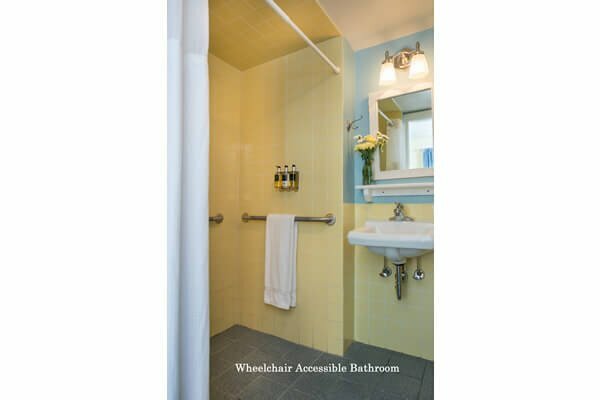 Features 2-person maximum occupancy, private bathroom with stall shower, and is wheelchair-accessible. 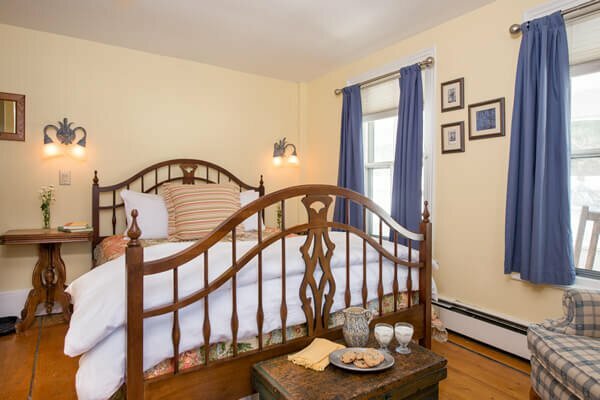 Maya’s Room offers a queen-size bed, dresser, armchair, and a small TV. 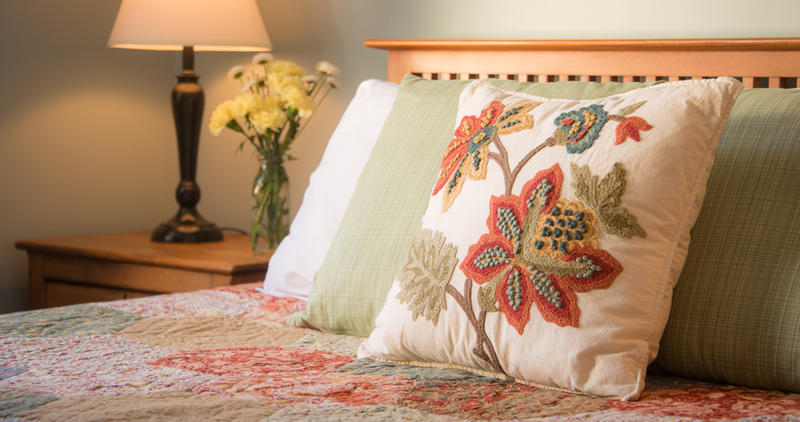 Located on the first floor, this room offers private access to a shared front porch. 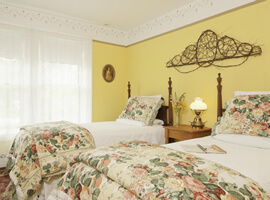 This room is named for Maya Angelou and honors the Inn’s reported history as a stop on the Underground Railroad. Features 2-person maximum occupancy and private bathroom with stall shower. The antique oak full-size bed (sometimes called a double bed) offers a new luxury mattress. Slender French doors open to a tiny but quaint private porch. 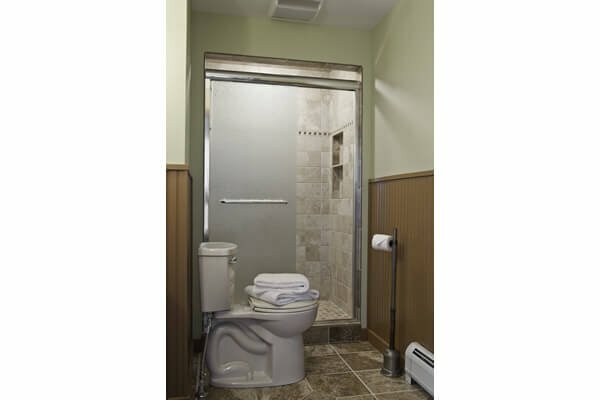 A sliding barn door offers privacy from the private, brightly lit bathroom. Found on the building’s original first floor (c.1788) in the front of the house, the Old Stage Room recalls the Inn’s earliest history as a stagecoach stop. 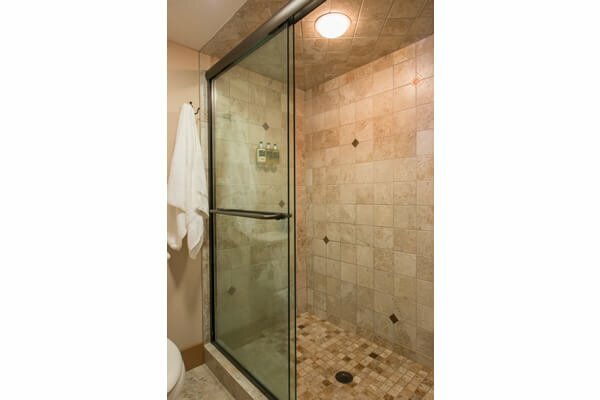 Features 2-person maximum occupancy and private bathroom with spacious shower.) The farm decor, the rustic vessel sink and the wall-mounted gas fireplace all capture the rural character of this 1788 building. The queen-size poster bed offers an extra deep luxury mattress. The newly renovated bathroom offers a roomy tiled shower (nearly twice the size of what our returning guests remember) and a heated floor. This room is named for the author and actress Cornelia Otis Skinner, a former resident of this home. 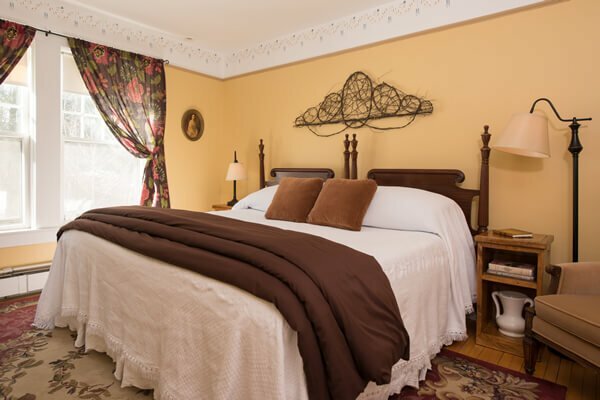 Offers lodging for up to five guests and private bathroom with spacious shower. 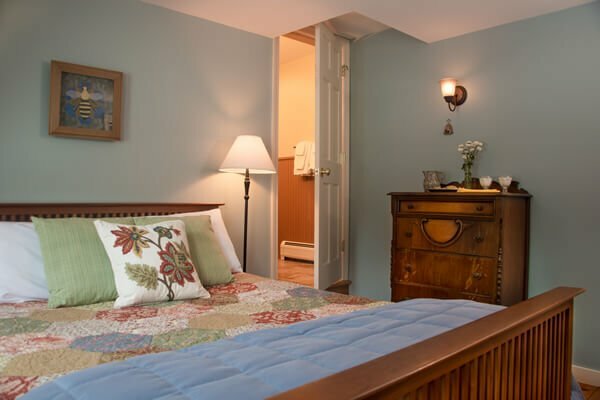 Ideal for families, these two adjoining bedrooms share one fully updated bathroom. 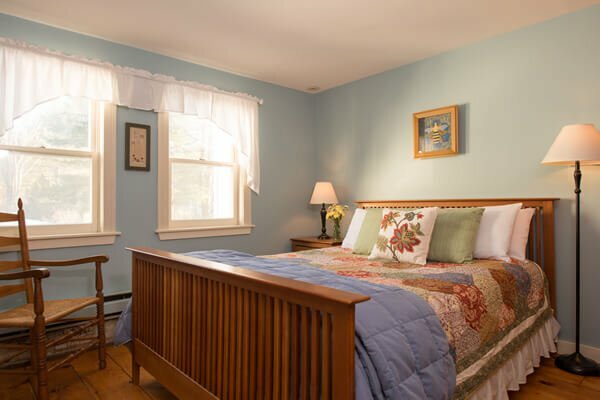 One room provides two twin beds and a twin pull-out couch (appropriate for one child); the second bedroom offers a queen-size bed. Both rooms have small flat-screen TV/DVDs and closets with terrycloth robes. 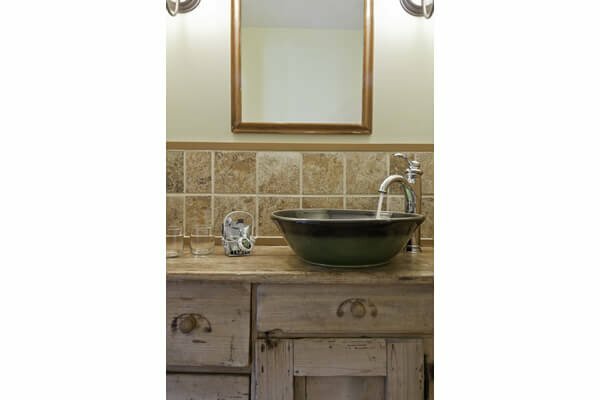 The en-suite bathroom is up two stairs and features a spacious tiled shower and a beautiful handmade porcelain vessel sink resting upon an antique wooden vanity. (Rate is based on a maximum of four people. Please add $25 per night for a fifth person.) 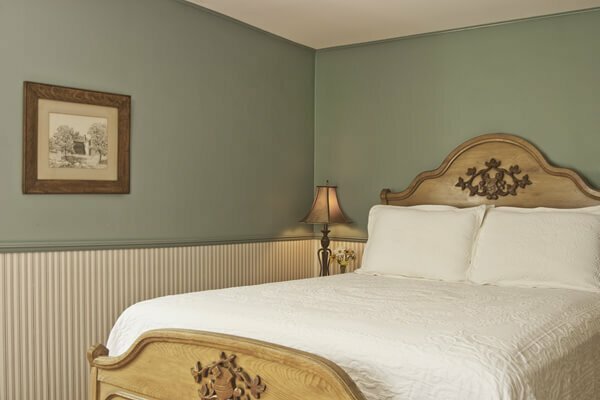 Please note: There is a door between the rooms, but those staying in the room with the twin beds must walk through the queen room to get to the bathroom. 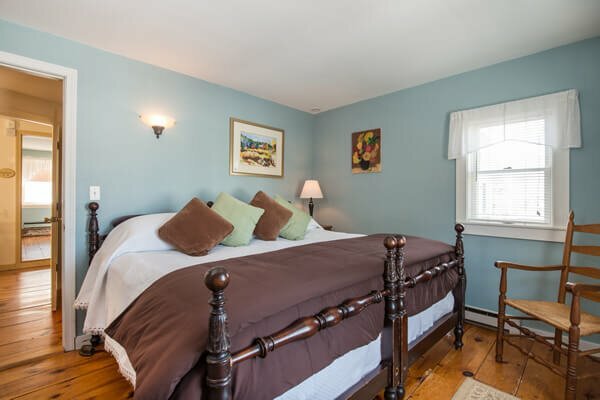 Offers lodging for up to four guests and private bathroom with spacious shower. Two private bedrooms share one bathroom, making this suite ideal for either a family of four or two couples looking to save a few dollars. 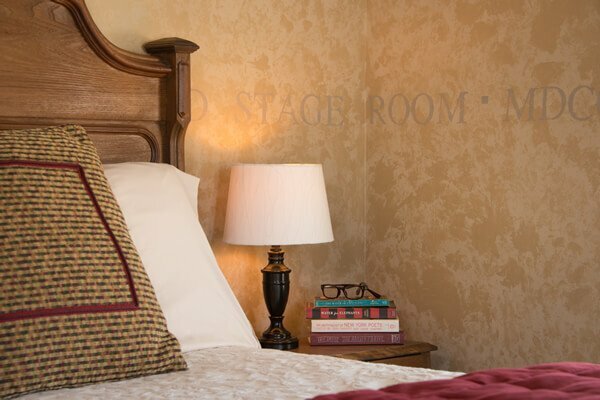 Both bedrooms have small flat-screen TV/DVD players and closets with robes. 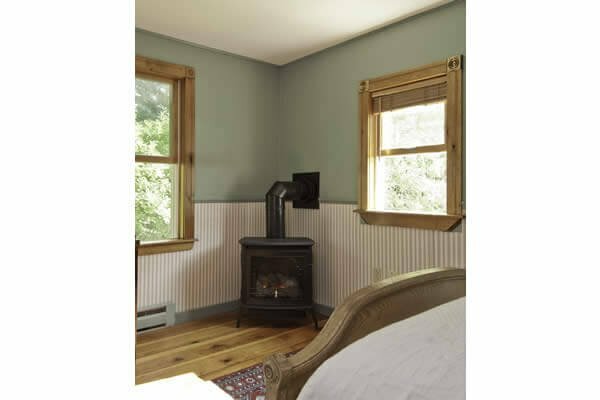 One bedroom offers a queen-size bed with a gas fireplace. 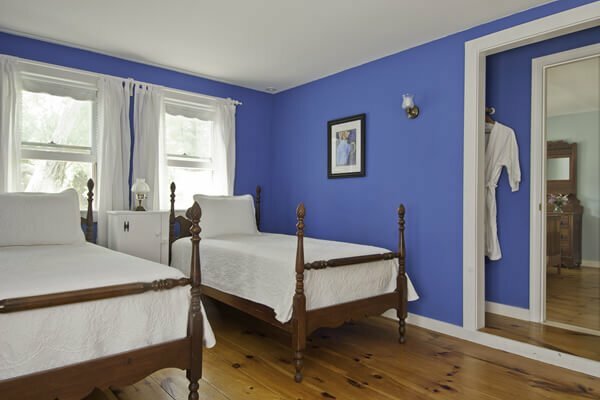 The second bedroom can be configured as either two twins or one king. (Please let us know when you make your reservation.) 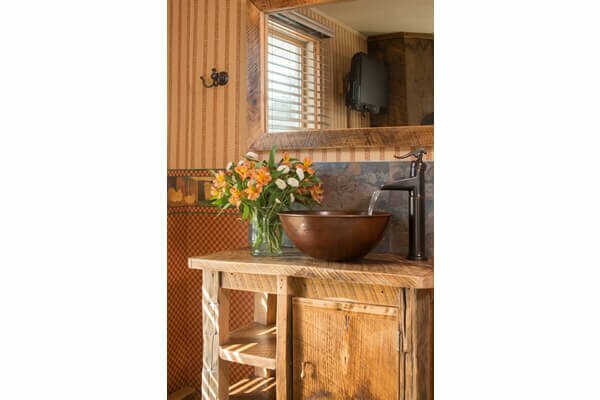 The private bathroom is fully updated with a luxury tiled shower and a copper vessel sink resting upon an antique oak vanity.